Are you a captioner? Have you ever thought about broadcast captioning? Would you like to learn how AccuCap software works? Could you use a couple of hours worth of credits? 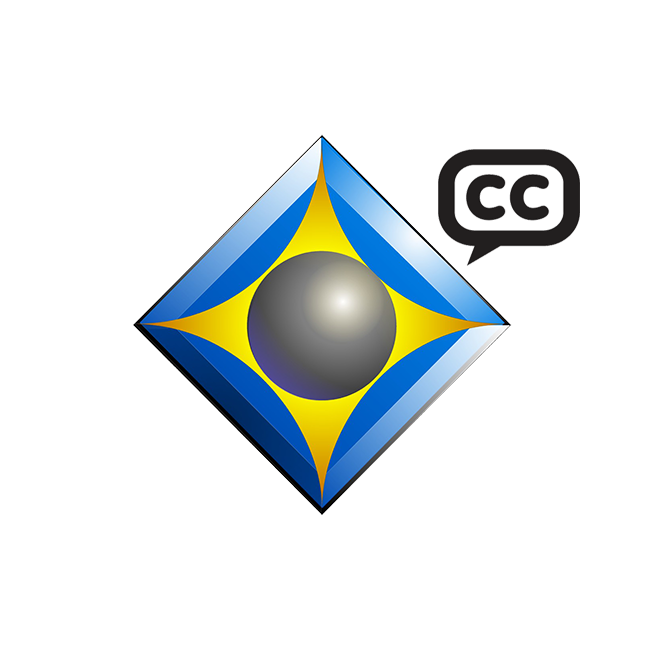 Whether you're an AccuCap user or an Eclipse user who has ever considered captioning, you have to check out this webinar recording to learn firsthand how AccuCap is like Eclipse on steroids! Eclipse users can even make an AccuCap user to familiarize themselves with it at no extra cost! CLICK HERE or watch the video below to learn how! Handling words that should never go on the air. Don’t miss this opportunity to discover how to increase your productivity with this exciting program! Experience the power of AccuCap! Materials necessary to apply for points from the NCRA and NVRA will be provided. You are responsible to pay any fees required by your association. Video will be available to view unlimited times after purchase. Login required.